Colchester is one of the best towns to visit (and live in) if you love art and culture. Having known as the oldest town in Britain, it certainly is a place rich in culture. One can learn so much about Britain’s history and culture in Colchester. Whether you are here to visit or stay for good, here are some of the places you need to see. These places are certainly a must-visit for those who loves art and culture. Colchester Castle Museum – The Colchester Castle is known as the largest Norman Keep in Europe. The Castle was constructed on the foundations of the Temple of Claudius. 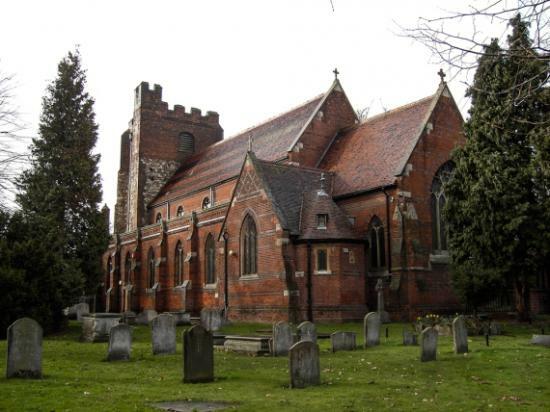 And it was built when Colchester was the first Roman capital of Britain. 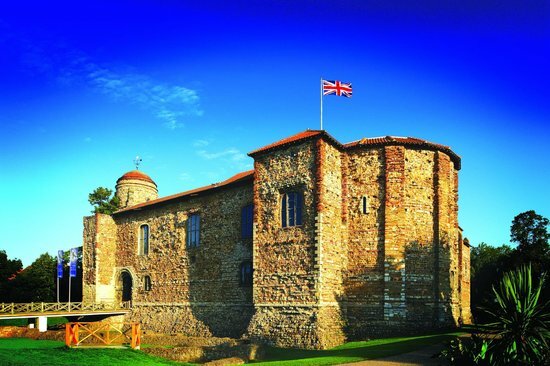 The Colchester Castle is one of England’s most important heritage sites. 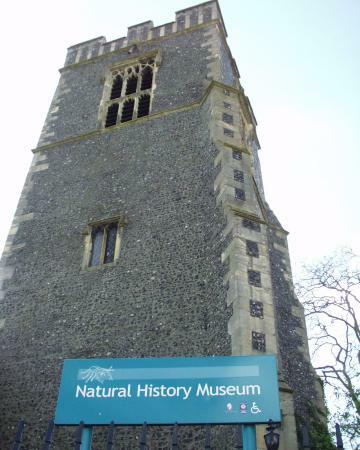 It is also one of the most popular visitor attractions in the East of England. The Museum proudly showcases the archaeological collections of international quality covering 2,000 years of history. And that includes some of the most important Roman finds in Britain. It’s a family-friendly place so you can ring the gang along. Sounds fun, right? Dedham Art & Craft Centre – if you love art and crafts, this is the place to be. The Dedham Art & Craft Centre showcases the work of more than 60 artisans. These will surely give you inspiration to explore your artistic skills. 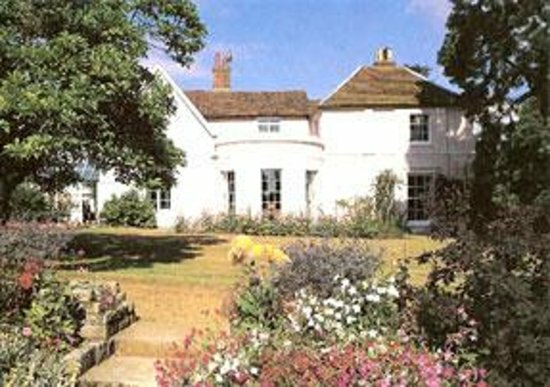 The place is located in the heart of Constable COuntry on the Essex/Suffolk border. The Munnings Art Museum – while you’re in the area of Dedham, you can also stop and visit the Munnings Art Museum. The Museum owns the largest collection of paintings, drawings and sculpture by Sir Alfred Munnings (1878-1959). You can explore the life and work of this prolific and accomplished East Anglian painter and past President of the Royal Academy through a series of carefully curated, and changing, chronological displays. The best part is that the Munnings Art Museum hosts events and workshops for both children and adults alike. 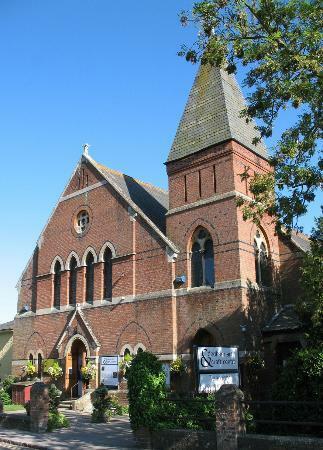 Colchester Arts Centre – in this place, you can find all sorts of art. Art in the form of music, paintings, crafts, handiwork and more. The Colchester Arts Centre plays hosts to a wide variety of art gigs that will surely bring out the inner artist in you. Colchester’s Natural History Museum – the place is practically bursting with history. Think about this, the mammoths and hippos used to roam the area a few lifetimes ago. Isn’t that just exciting? The Colchester Natural History Museum teaches you all about that and more. In here, you will discover more about open salt marshes, beaches and the creatures that lurk beneath your feet. You can crawl through the badger sett, stroke the friendly fox and enjoy many hands-on activities. The Museum gives you a fascinating chance to get closer to nature.